The Inner Wisdom Circle was birthed out of the collective desire to expand Kelly’s teachings to a broader audience. She conducts Inner Wisdom Classes each month, which include teachings and channeled guidance in an online live classroom. The lessons include guided meditations and activities to gain personal awareness and spiritual expansion. Many people experience emotional releases and profound transformation as a result. 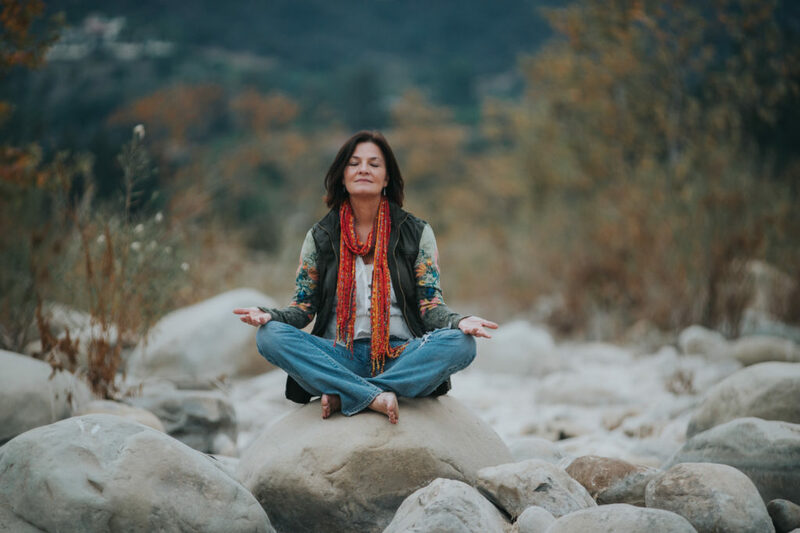 With the assistance of her group of spirit guides, Kelly leads people through the process of healing from the inside out — mentally, emotionally, spiritually and physically. To learn more about Kelly, please visit her bio here. Standard membership is $19.95 per month. You can access the class recordings, review our class schedule, or check out member resources.